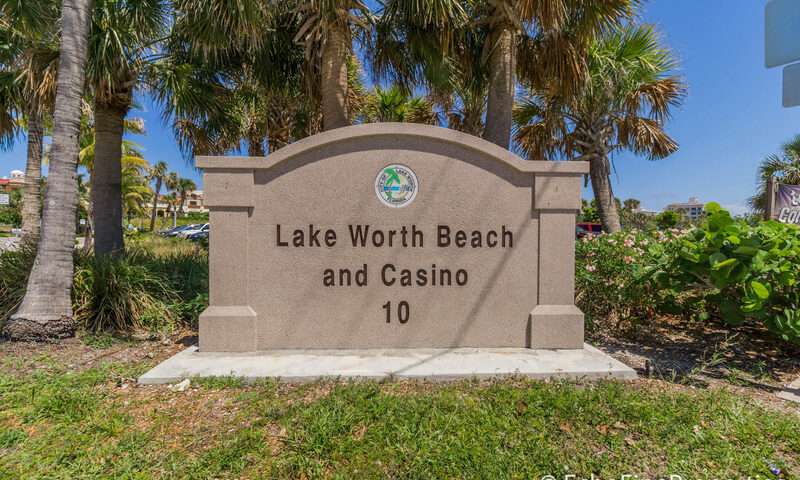 Atlantis Pines Condo is a small condominium community, conveniently located just underneath the Lake Worth Corridor in Lake Worth, Florida. 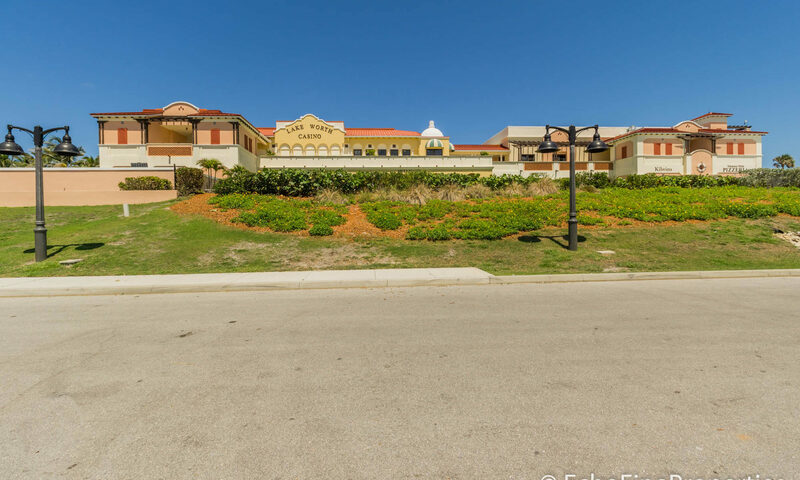 It is directly above Atlantis Country Club and the Lost City Golf Club, so perfect for golf lovers! 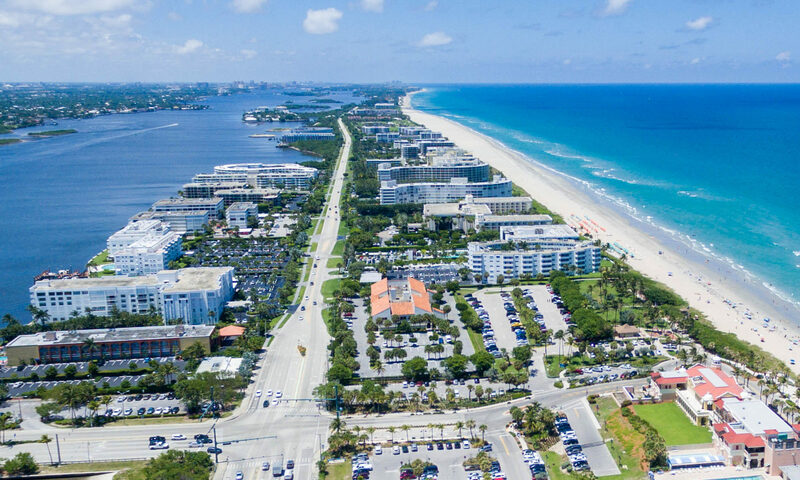 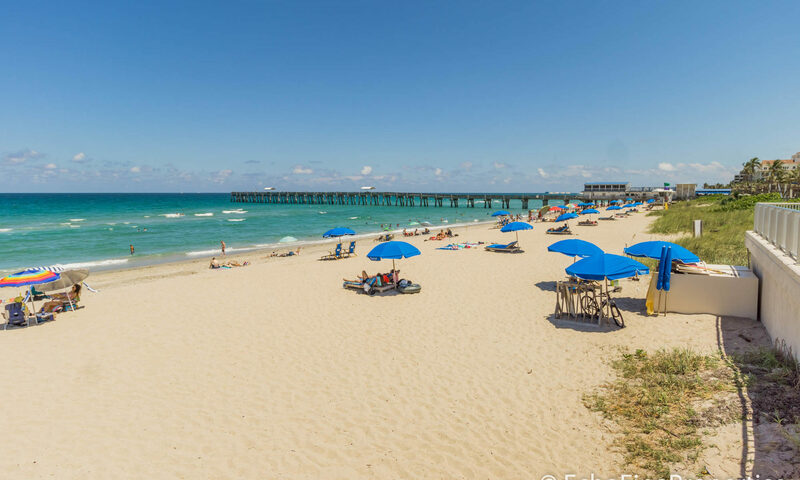 The community is just a step away from S Military Trail and the I-95 is just minutes away, making for an easy commute into the larger cities of West Palm Beach and Wellington. 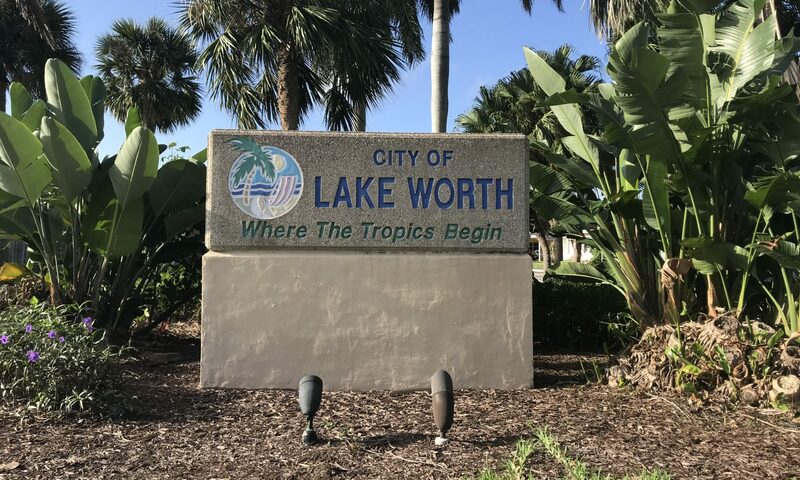 It is just a 5-minute drive into the center of downtown Lake Worth where you can enjoy all the amenities of the vibrant and popular city. 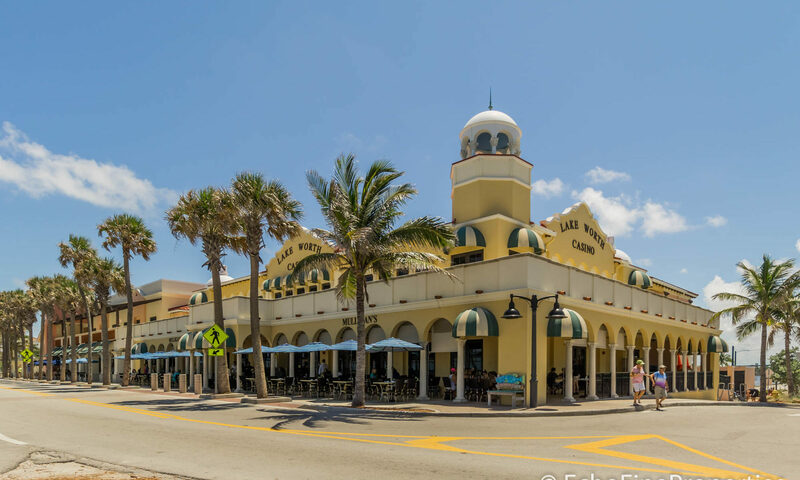 There is an excellent selection of shops, and restaurants, along with art galleries and bars. 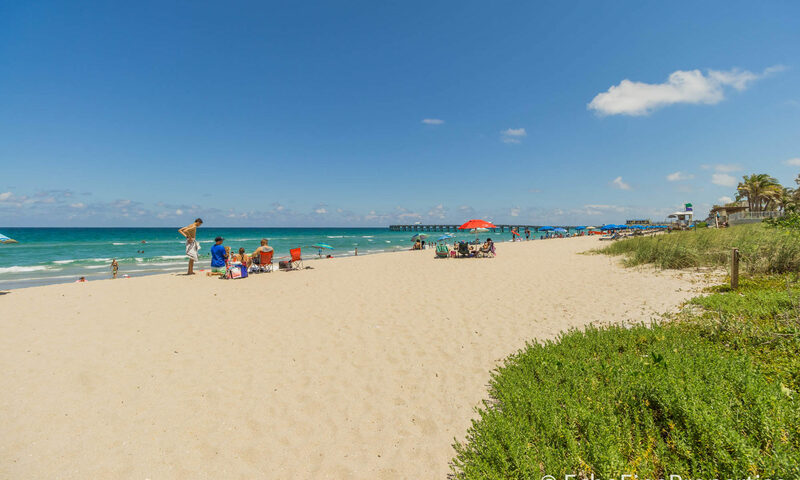 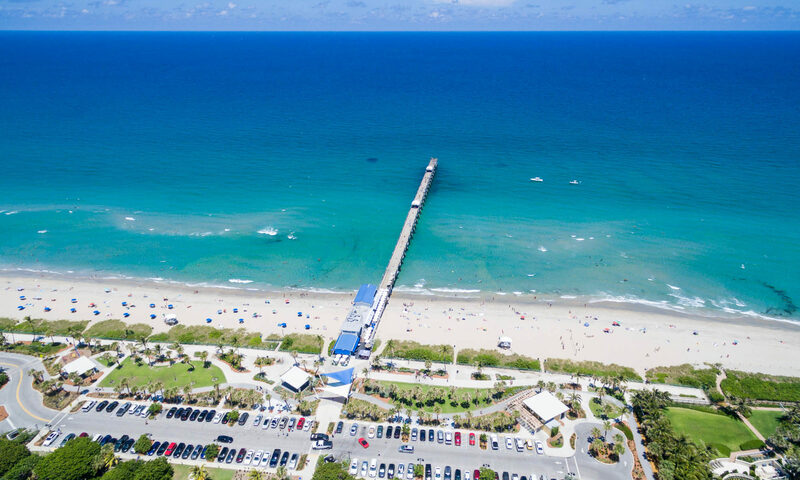 The beach is just a short drive away, and there are plenty of pretty parks throughout the area to enjoy. 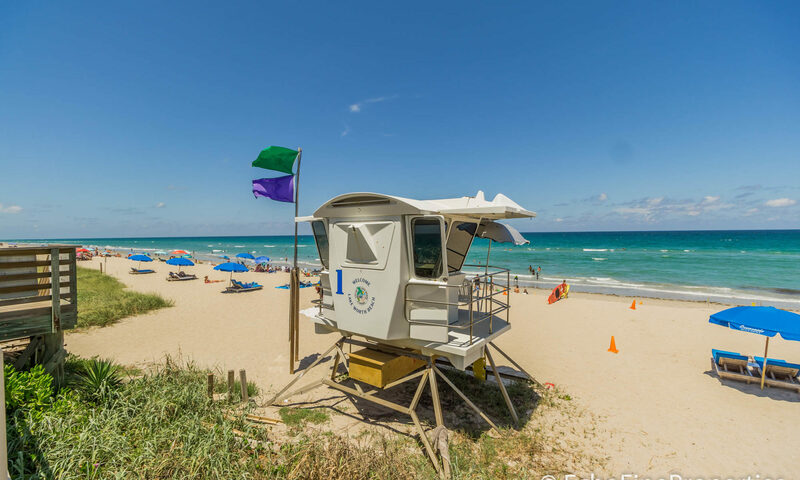 I am interested in learning more about Atlantis Pines Condo homes.